Bio-fuels are gaining increased government attention, driven by factors such as oil price hikes, the need for increased energy security and growing concerns over greenhouse gas emissions from fossil fuels. Conditions are favorable for bio-fuel because Vietnam, like every other countries in the world, must increase spending on renewable energy resources. Bio-fuel is an excellent fuel – it burns cleaner than petroleum-based fuels, reduces underground water pollution and its resources are renewable. Eventually, bio-fuels may replace gasoline, diesel and jet fuel. Considering these issues, developed and developing countries alike, are formulating mandatory policies to blend ethanol with renewable bio-diesel. Moreover, nations have increased the use of bio-ethanol to replace fossil fuel in order to fulfill their agreement to the Kyoto Protocol, the major initiative of the United Nations Framework Convention on Climate Change, which aims to reduce greenhouse gas emissions from fossil fuels. Moreover, utilizing bio-diesel will help to develop agriculture, improving the livelihoods of smallholder farmers and landless rural households within agriculturally-oriented Vietnam. Furthermore, Asia is critically dependent on energy imports and it has been predicted that Vietnam in particular will lack sufficient energy resources by 2012 and will be forced to export even more energy. Therefore, the Vietnamese government encourages the utilization of clean and renewable energies. Currently, Vietnam produces around 50 million liters of bio-ethanol, an alcohol-based fuel made from fermented plant sugars and starches. There is enough available sugar/honey for Vietnam to more than double its bio-ethanol production. 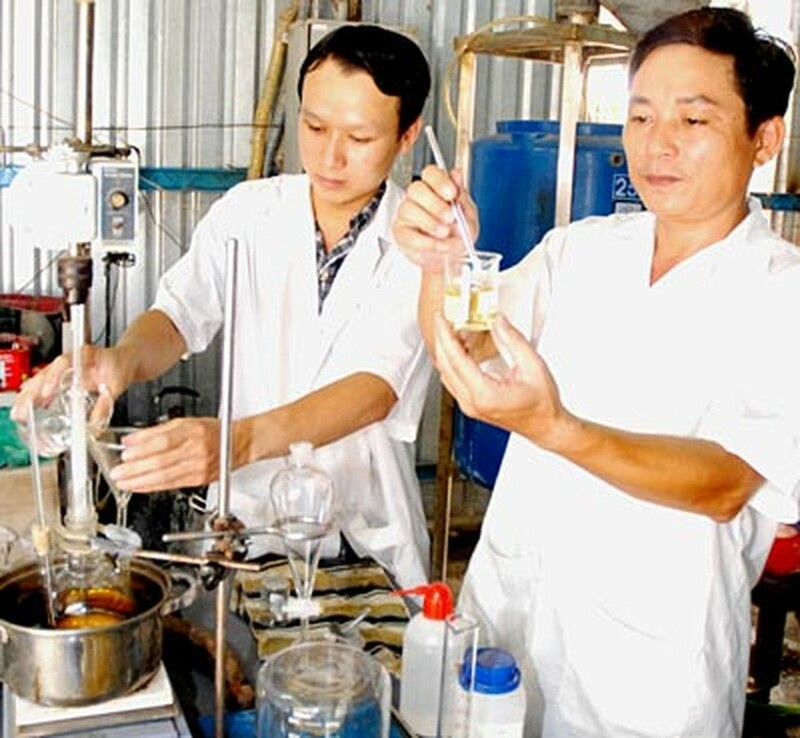 If the bio-fuel program is conducted well through 2020, Vietnam stands to turnover US$1.9 billion from providing materials to manufacturers of bio-ethanol. PetroVietnam plans to build three tapioca-based ethanol plants in the northern province of Phu Tho, the central province of Quang Ngai and the southern province of Binh Phuoc, with each plant possessing a 100,000 cubic meter capacity. 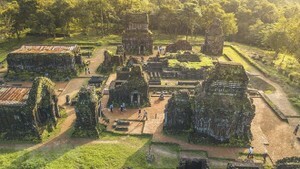 After three years of renovations, Vietnamese and Indian experts have completed the upgrade of Towers K and H – rare buildings that have remained as part of the complex of temples at My Son Sanctuary in the central province of Quang Nam.